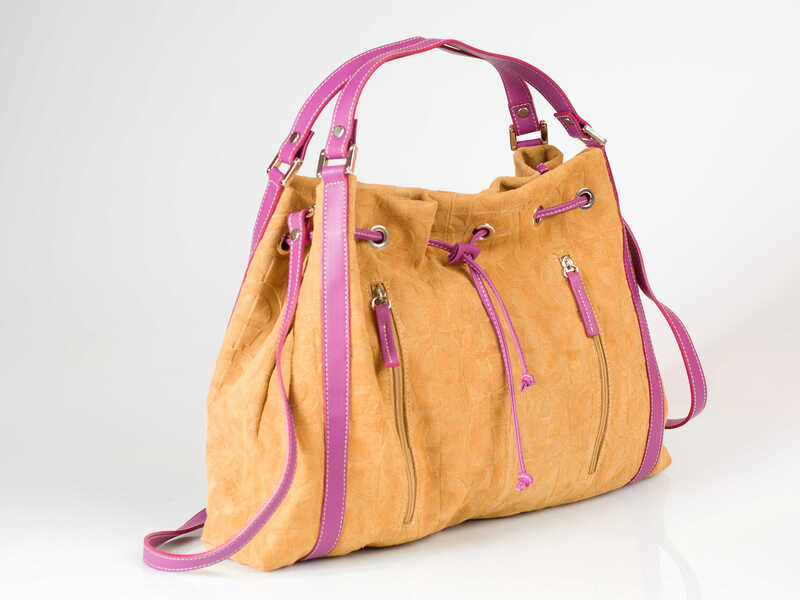 Cool handbag in beige suede leather. 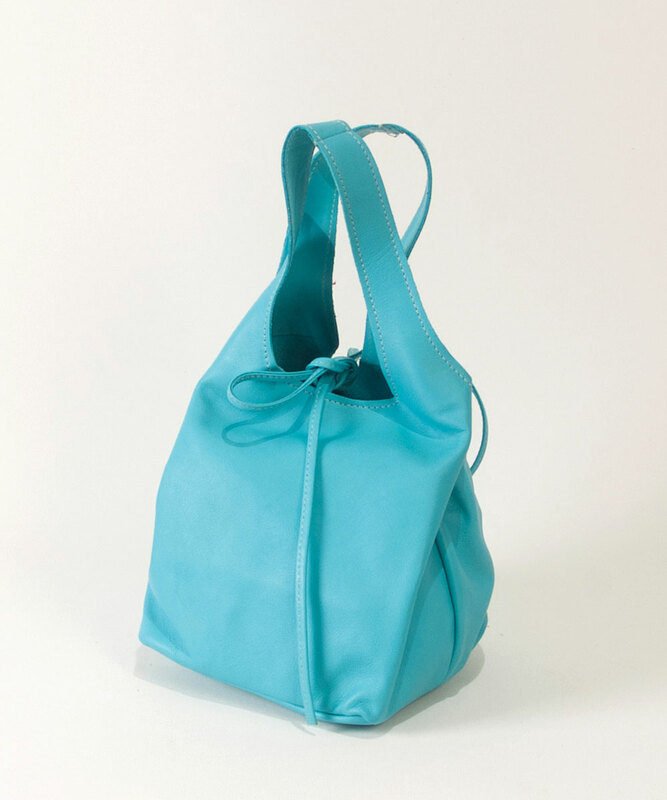 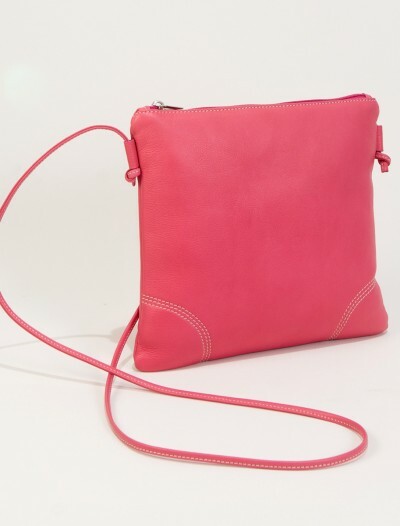 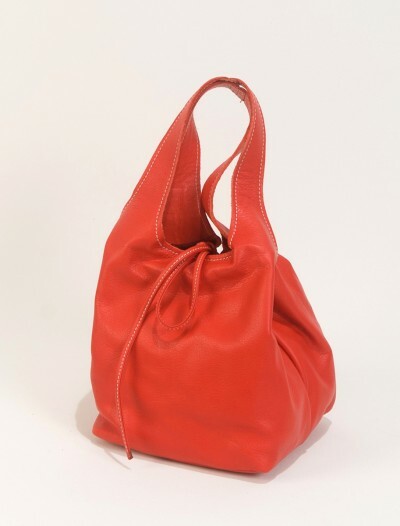 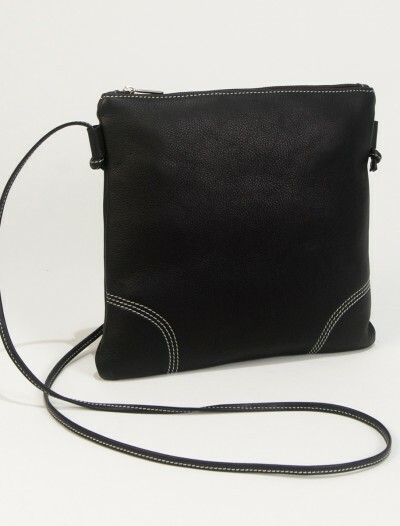 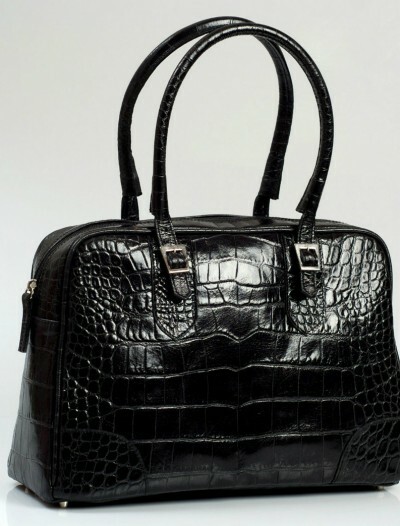 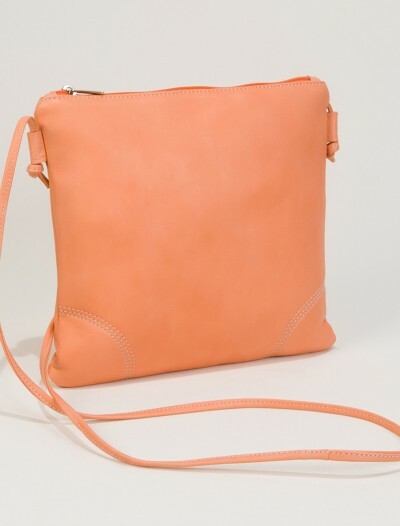 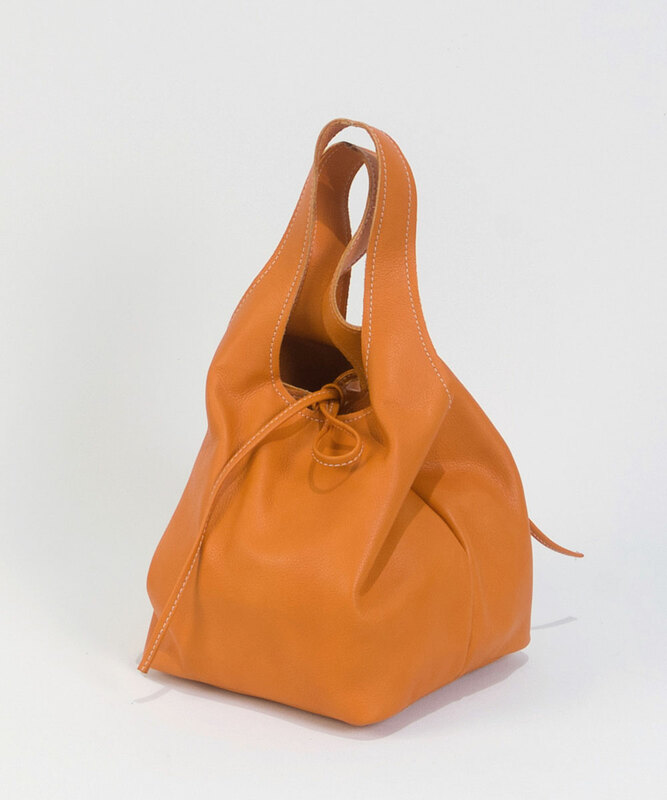 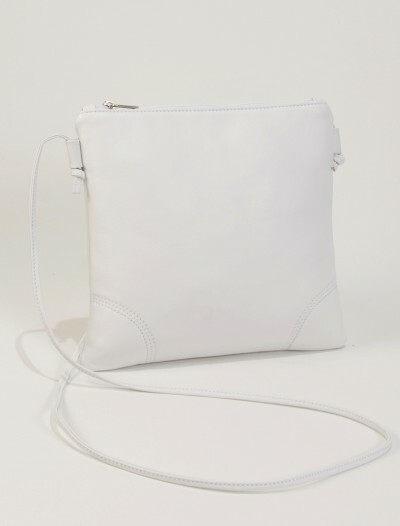 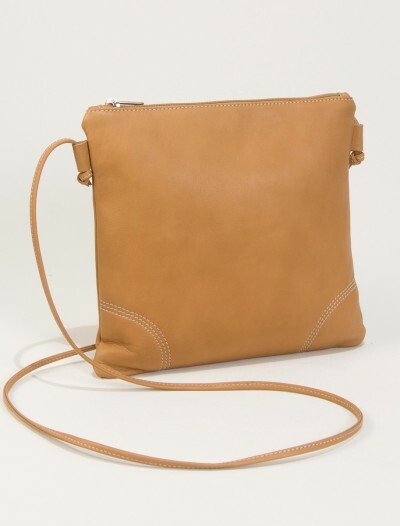 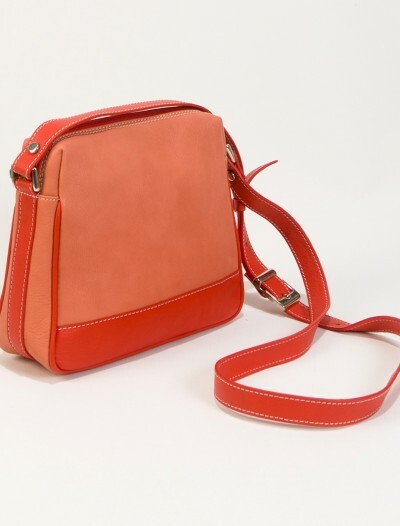 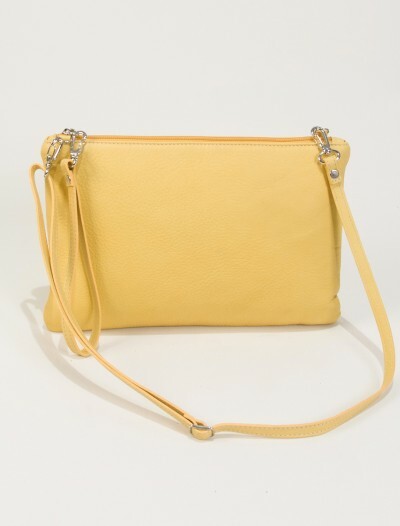 Large leather shoulder bag . 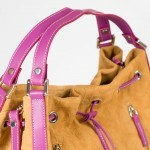 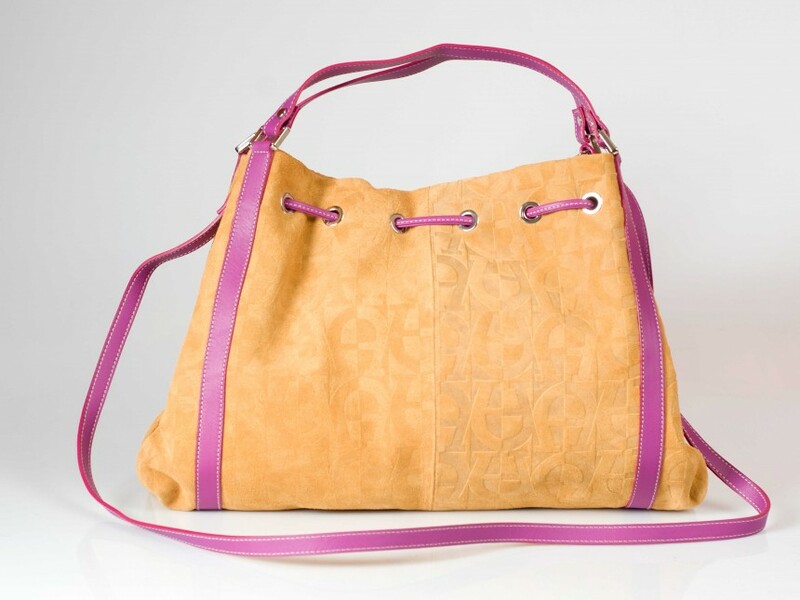 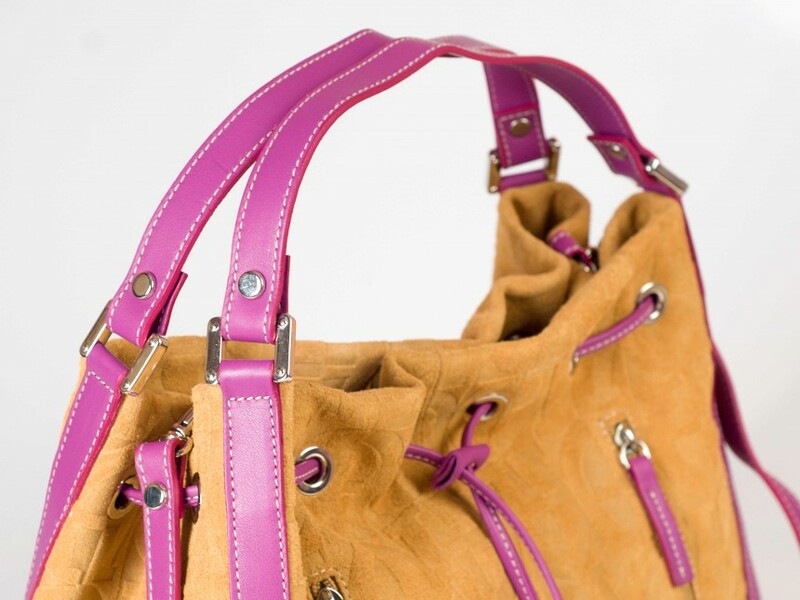 Suede leather in beige with fucsia accents. 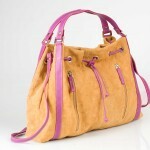 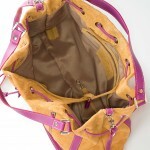 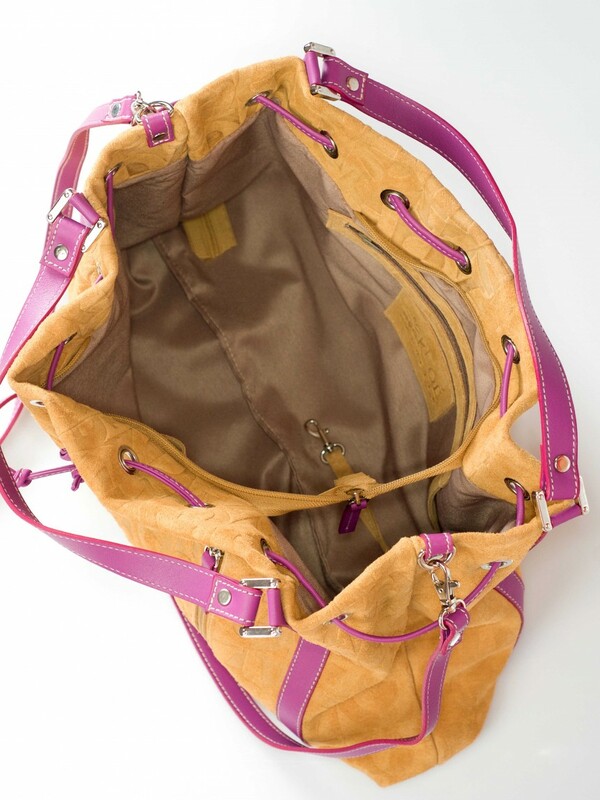 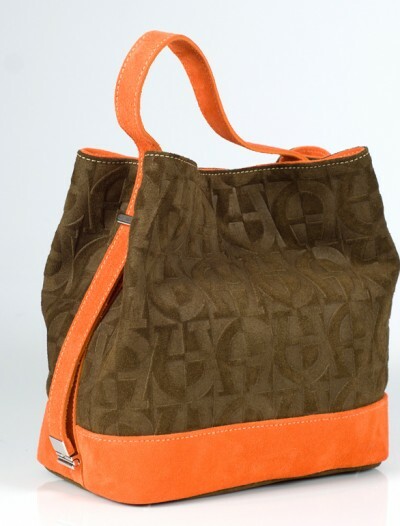 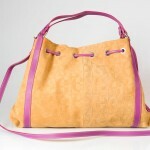 SKU: KBbeige001 Category: Cool Handbags. 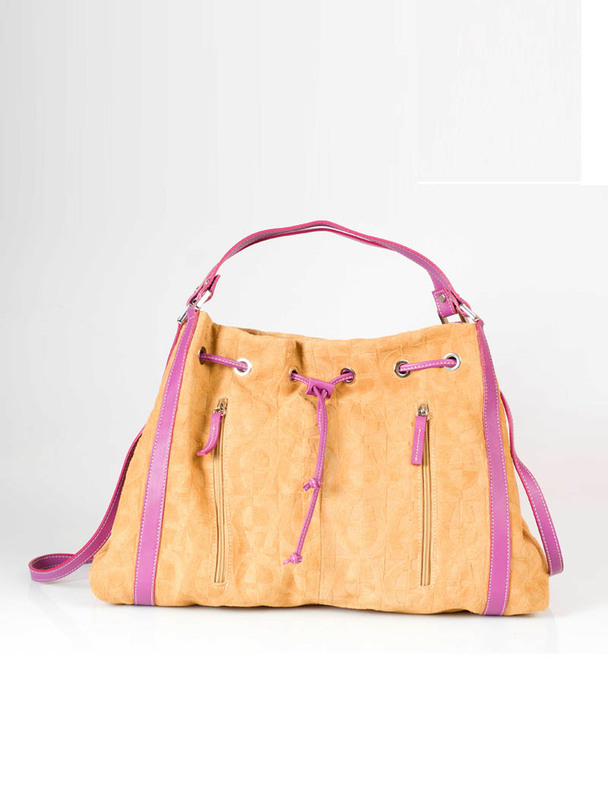 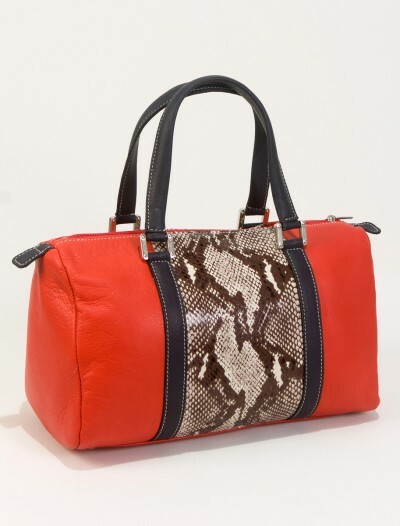 Tags: handbag, ladies bag, Leather Handbag.